Are You Ready To Finally Face Your Fulcrum Moment in 2013? It usually comes down to one thing, doesn’t it? It could be finally registering your firm. Or perhaps making that site you’ve been working on live. It could be doing that big talk with a parent to say your heart isn’t in the family business and hasn’t been for awhile. It could be deciding to resign from corporate. Or to finally using the savings you’ve worked so hard to accumulate. It could be deciding to pursue funding to aggressively seize an opportunity for an existing startup, typically foregoing comfort and control. It could be something as deceptively simple as writing someone an email or scheduling a meeting or talking to your boss. I call it the Fulcrum Moment – because once you are able to cross this moment, it invariably, permanently, tilts your fate in a certain direction. It’s life-changing. My big one was finally leaping from corporate a couple of years ago. Starting this blog was another. I’ve got another big one I want to tackle in 2013. The Fulcrum Moment. 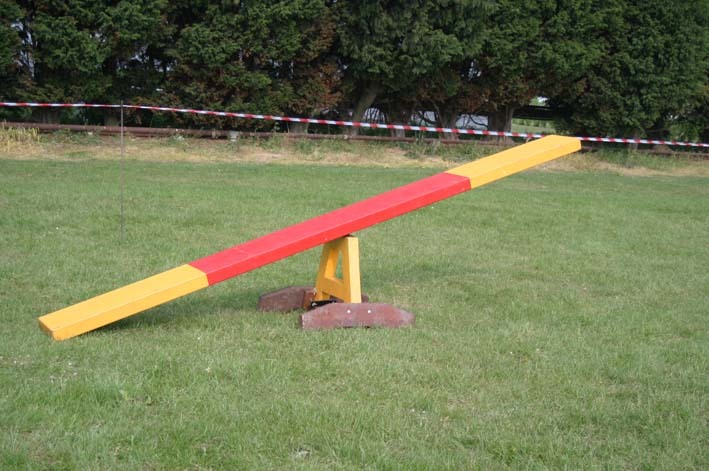 Think of yourself walking on one end of a see-saw. At one point you approach the fulcrum. You hesitate. You just know that crossing over would make you lose balance. But you do so anyway. Then you experience a shift. You are suddenly tilted in a different angle, which also gives you momentum in crossing through to the other side. But alas, like the proverbial smitten teenager getting tongue-tied asking the girl out, we often find ourselves failing rise to the occasion. We KNOW how potentially awesome the moment can be for us, but we talk ourselves into thinking it is quite rational to delay things. We think of a thousand reasons how it could explode in our faces. We allow ourselves into thinking the negatives outweigh the positives. Why? Because we perceive this moment to be peppered with risk. Let’s get this out of the way: nothing great is ever done without risk. This goes double for startups. Think of your entrepreneurial heroes. Jobs, Zuck, and Gates gave up the traditional college route to pursue their passions. I think ALL of the renowned Filipino Taipans have great stories of how they started. Every single one of them took massive risks at particular junctures in their careers. ALL the successful startup owners I know now ALSO have great stories to tell. The stories all become great because the protagonist always faces something uncertain and scary and risky. They faced their Fulcrum Moments head on and lived to tell the tale, ALWAYS for the better. Did they always succeed? No. But that’s part of it. But they persevered. And learned. The learning which happens is worth much more than the price of admission. It is precisely the learning that leads to success. So you know what? I’m throwing the gauntlet to start 2013 off. I challenge you to finally face your Fulcrum Moment. Start the year the best way possible by finally tackling it. Look at it straight in the eyes. Grab it by the horns. Do you really need Near Death to finally begin living life? Waiting breathlessly for a co-founder? Just start.